The favourite songs in the opera call’d Zanaida / by Sigr. Bach. London : Printed for I. Walsh, in Catharine Street in the Strand, . J.C. Bach’s 18th century opera for soprano soloists with chamber orchestra accompaniment. A fair copy manuscript for Beethoven’s Sonata pour le piano et le violoncello, possibly in the hand of W. Rampl, with autograph corrections and revisions. [Lambeth] : The author & printer Willm. 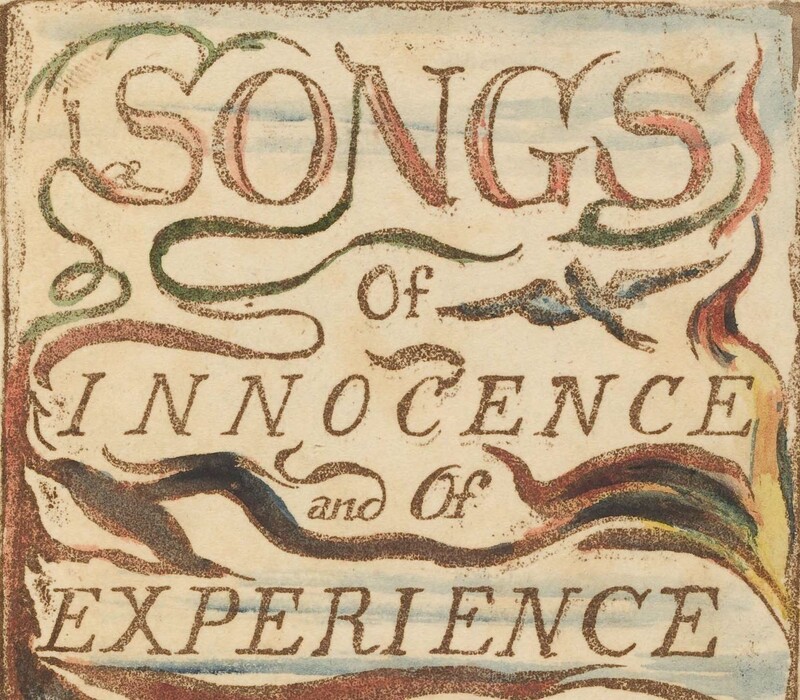 Blake, 1789. 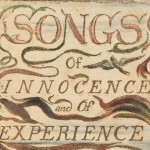 Songs of innocence and of experience shewing the two contrary states of the human soul. 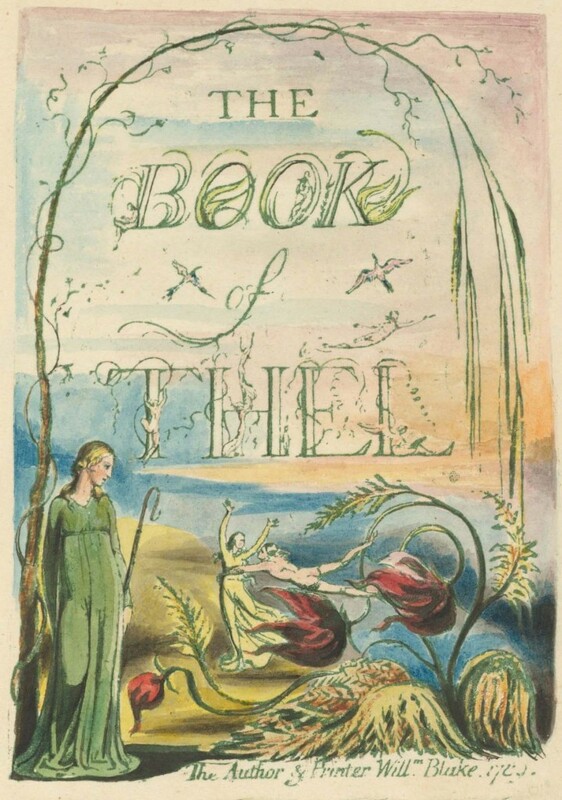 Printed and hand-colored by the author, three of Blake’s greatest and most beautiful illustrated works. 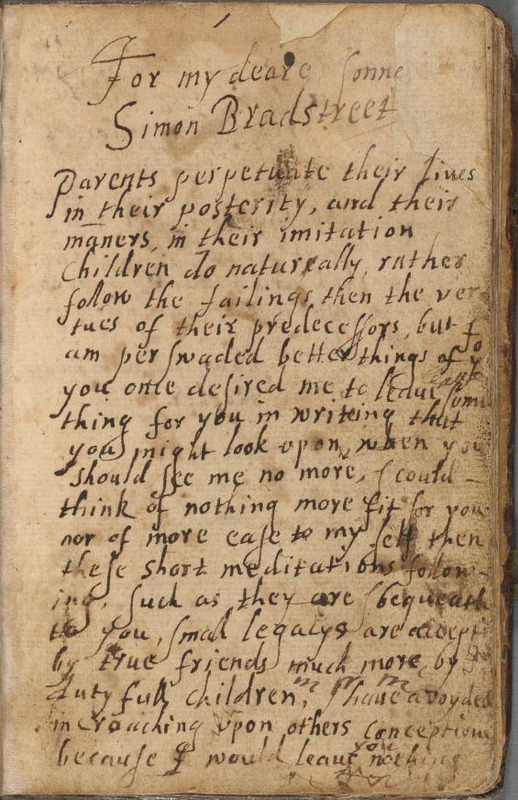 Meditations divine and morall : manuscript, 1664-1672? Description of a set of 16 engravings entitled Conquêtes de l’empereur de la Chine : manuscript, 1775. This 18th century manuscript was created when the 16 engravings it describes were deposited in the Bibliothèque du Roi. Dunoyer de Segonzac, André, 1884-1974. 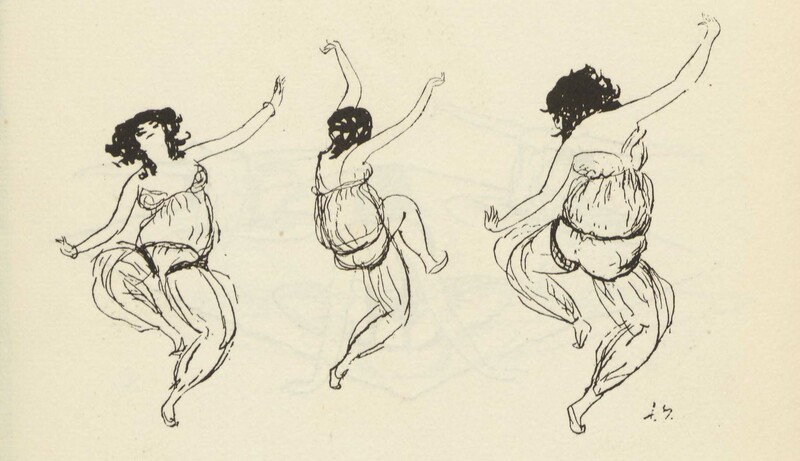 Vingt-quatre dessins sur Schéhérazade (ballet russe) / par Dunoyer de Segonzac. 24 captivating design drawings by Dunoyer de Segonzac representing moments from the performance of Shéhérazade. Elphinstone, Hester Maria , Viscountess Keith, 1780-1783. Viscountess Keith, affectionately dubbed “Queeney” by poet Samuel Johnson, a family friend, was also a friend of novelist and playwright Frances (Fanny) Burney, with whom she shared a lively correspondence. 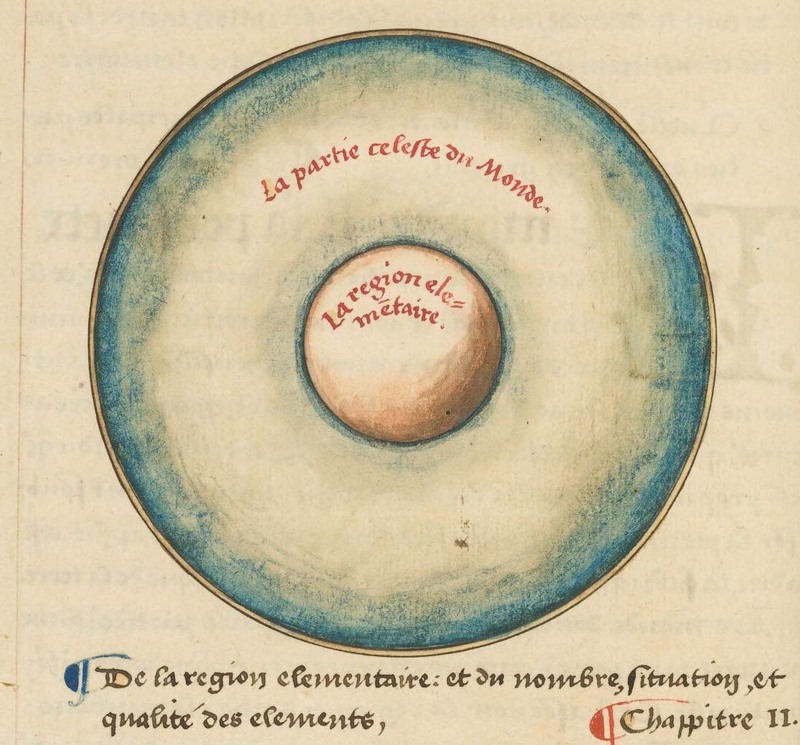 Le sphere de monde : proprement dicte Cosmographie : manuscript, 1549. See this earlier post discussing Hollis’s gifts to the Harvard College Library in the 18th century. A catalogue of the library of the Honble Samuel Molyneux, … to be sold by auction on Tuesday the 20th of January, 1729-30. Rare annotated auction catalogs documenting of the sales of two extensive 18th century libraries. Letters to Dorothea Dix, 1846-1883.
Letters of Francis Lieber, the German-American jurist and political philosopher, and his wife, Matilda, to humanitarian Dorothea Dix. Longfellow’s notes for a series of his lectures on Dante. Constitucion federal de los Estados Unidos Mexicanos sancionada por el Congreso general constituyente el 4. de octubre de 1824. A series of 19th century Mexican national documents bound together, including the Constitucion federal de los Estados Unidos Mexicanos, Acta Constitutiva de la Federacion Mexicana, Ley de Convocatoria para el Congreso del Estado de Durango, and Constitución política del estado libre de Durango. Cloudy in morning, cleared off before noon and grew very cold in afternoon and evening. Very busy. Saw Rockefeller, Reed, Geo. Baker, H.W. Cannon, Gawtry and Olcott. Bicycled in afternoon. … Dinner so poor obliged go to Club. It would be great if this list could be continued in the following months.